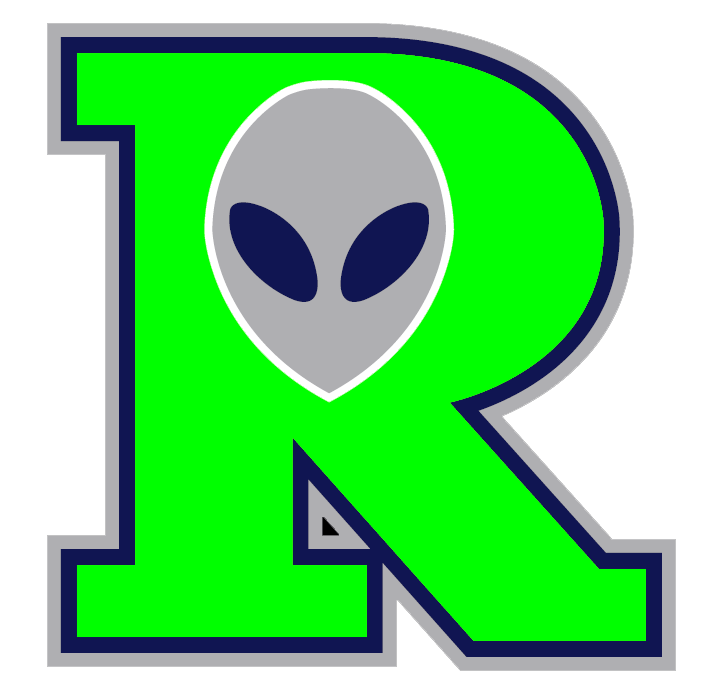 8/16/2016- TJ Pruneda threw a complete game as the Roswell Invaders defeated the Thurston County Senators 11-1. The game was shortened to 8 innings due to mercy rule. Pruneda struck out 4 and walked 0 as he cruised to victory with 83 pitches. Bobby Webb went 4-4 for the Ivnaders and Homered twice with 4 rbis. Joey Miller homered for the Invaders. Gavin Lavallee homered as well for the Invaders. Morgan Blatnik hit a walk off homer that forced the run rule and the end of the game. Eli Fulton took the loss for Thurston County allowing 13 hits and 7 earned runs in 4 innings of work. Keone McKee pitched three innings for Thurston County allowing 3 earned runs while walking 6.